Cantilever parking shade structures are most widely used parking shades in all around the world. Due to the durability, strength and low-price Cantilever (Canti) Shades are very popular and most demanding shades in UAE and mostly people prefer these shades instead of other shades. Cantilever shade structures can be installed for a single car as well it can be installed for a lot of cars in series. These shades are available in both single bay design and double by design parking lots. We PVC (POLYVINYL CHLORIDE) tarpaulin is made of vinyl-coated polyester for our cantilever Shades Structures. 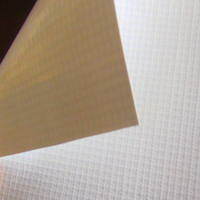 PVC membranes are polyester base fabric often have additional protective PVDF Fluoropolymer coatings on both sides which helps protect the surface and also creates an easy-to-clean membrane. PVC fabric is very common tensile architecture with a lifespan of more than 20 years and PVC fabric typically offers the best value overall. (High Density Polyethylene) mesh fabric is heavy duty knitted shade used for car parking shade, tensile membrane, shade structure and sail shades where fabric is placed under large pre-press. HDPE is suited for large commercial parking shades and specifications require fabric exposed to environmental conditions including wind, rain, dust and UV exposure. 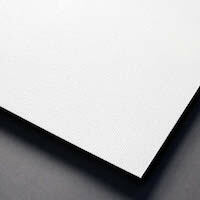 POLYTETRAFLUOROETHYLENE IS A TEFLON-COATED WOVEN FIBERGLASS MEMBRANE THAT IS EXTREMELY DURABLE AND WEATHER RESISTANT. PTFE Fiber Glass membranes can be installed in climates ranging from the frigid arctic to scorching desert heat with an expected project life exceeding 30 years. GRP fabric is a type of fiber-reinforced plastic where the reinforcement fiber is specifically glass. Glass reinforced Plastic (GRP) is a strong lightweight material and is used for parking shade applications. Fabric used for cantilever parking shade structure is 100% high density with UV stabilized. Strong anti-aging sturdy and durable energy-saving beautify the environment. Effective block 90% UV damage. 20 years warranty against UV. 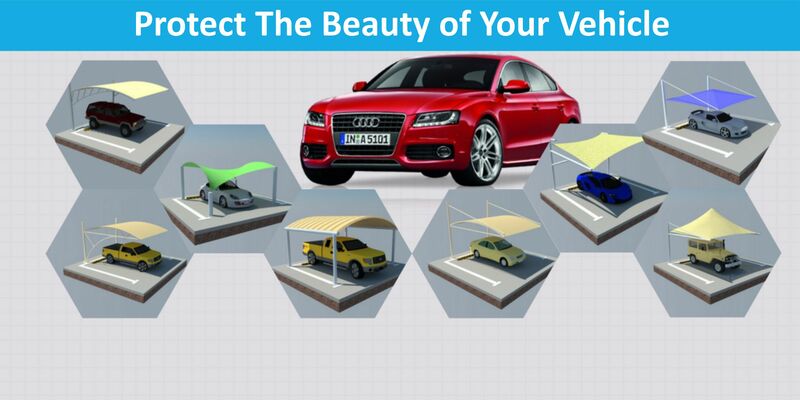 Cantilever car parking shade structure offer more protection against harsh UV sun rays as these shades are Flame retardant, tear resistant, provide visual comfort, UV resistant, snow resistant, wind resistant. AKAA Tents and Sheds manufacturers provide wide range of tent and shades to its clients including cantilever parking shade structures in Dubai, Abu dhabi, Sharjah, Ajman, Fujairah, Al-Ain, umm Al Quwain, Saudi Arabia, Africa, South Africa as well we work on the demands of our clients. 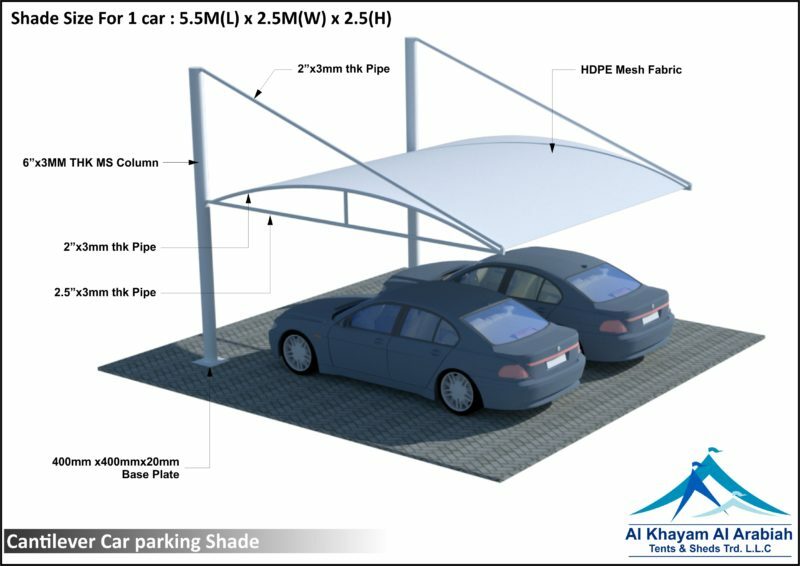 you can also check our other car parking shades design that we are offering in UAE.